St. Mary of the Lakes Annual Science Fair will be exploding with scientific amazement! Please come and cover our school’s amazing discoveries and experiments. 133 projects! 265 students! 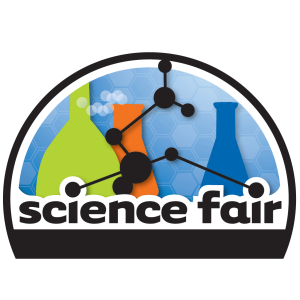 Our science fair is unique because it is voluntary participation and fully funded and run by the parents and local businesses! Walk through opportunity also available during the day!